Apple’s supply chain expects the company to announce the Apple Watch 2 some time in September or October, according to the notoriously hit-and-miss DigiTimes. Apple is said to have placed “rather conservative” orders with the relevant companies in order to get the refreshed Apple Watch out of the door, with that conservatism suggesting that the new wearable will not benefit from the same announcement furore that its predecessor did. Announced in September 2014 and released in April of last year, the Apple Watch was very much the hottest ticket in town. Sold explosively via Apple’s online store due to the sheer demand placed on the supply of Apple’s first wearable, the Apple Watch took months to become fully available for those who wanted it. Nowadays, anyone can walk into an Apple Store and buy an Apple Watch. That hasn’t always been the case. Sales since then have slowed dramatically, with early adopters having already bought their devices. A revamped Apple Watch may help rekindle interest in the platform, but Apple would be wrong to expect a similar level of interest this time around as last year. This pessimism, or realism, is perhaps why orders for the Watch and its components amongst Apple’s supply chain have been a little on the modest side, at least according to DigiTimes’ sources. One thing that could make the Apple Watch more attractive to potential buyers this time around would be a redesigned chassis, allowing for improved battery life and a smaller, lighter shell. Rumors over the last year or so have suggested that may not be the case, however, and selling an upgrade that looks identical to the device it is replacing is never going to be easy unless huge functionality is added. That, we can expect to find out in due course. Till that time, we’ll have to make do with these rumors. 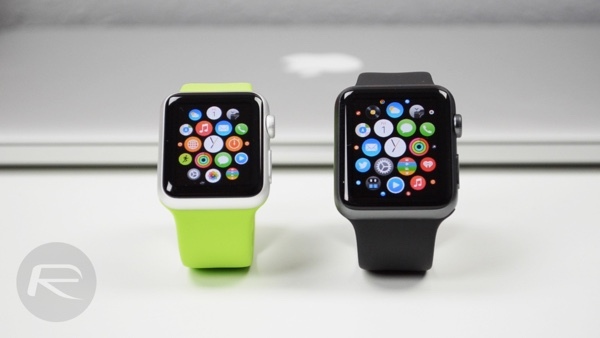 Give us a phone-free Apple Watch. Give us GPS. Compete with the Garmins of the world.